We plan stylish, elegant, glamorous and luxury Weddings for sophisticated couples who demand first class services and exclusive design. 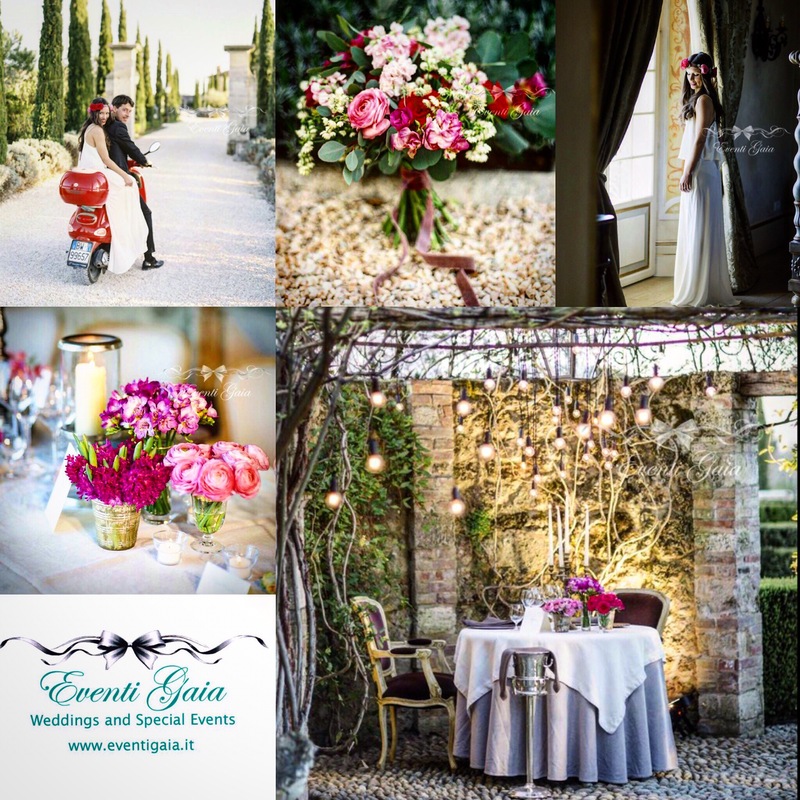 Our wedding planning and design service is tailored around our clients, We do not offer packages or existing service. The main focus is “tailor-made” luxury planning. We will ensure to offer You the best venues and suppliers that reflect the type of celebration you require, that truly reflects who you are. Every aspect of your day will be exactly as you desire. We work with strictly limited number of private clients each year and our goal is to exceed your expectations. 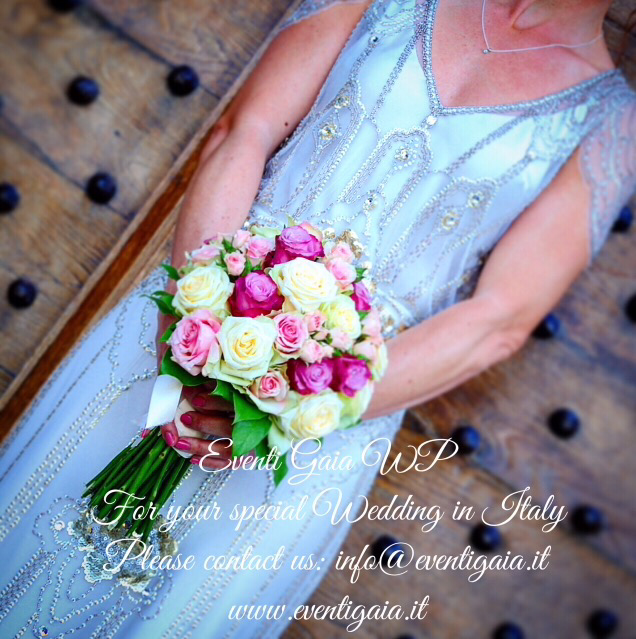 And if You feel Eventi Gaia would be the right luxury wedding planner for your celebration we’d love to hear from You.